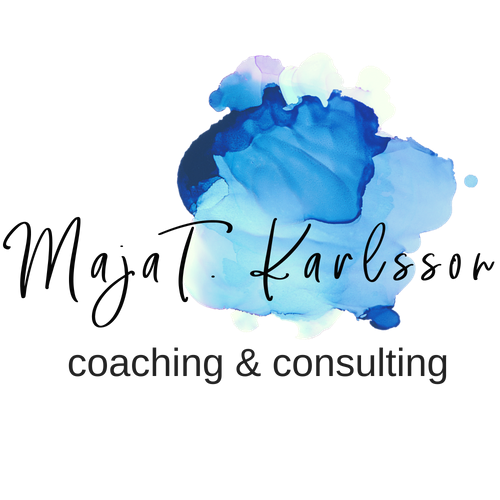 Let’s talk about your goals and you can decide if individual coaching or one of Maja’s courses is right for you. Interested in working with Maja? Interested in working with me? Click here to view my services and programs. 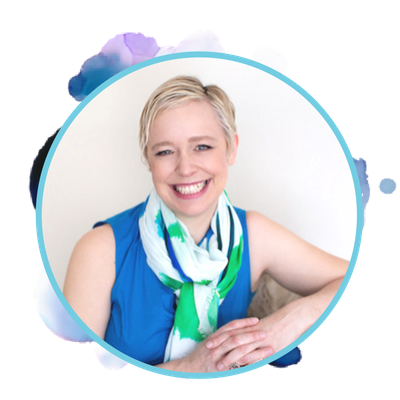 Want to book a time in my schedule for a free discovery call? Just click here! Or you can use the contact form and provide some details of your request in the message box.